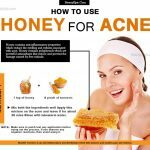 How to Use Manuka Honey for Acne? Manuka honey is capable to cure and prevent symptoms of acne because it possesses antibacterial and healing properties along with anti-inflammatory effects. Here we discussed some effective ways to use manuka honey for acne at home. Does Manuka Honey Work for Acne? 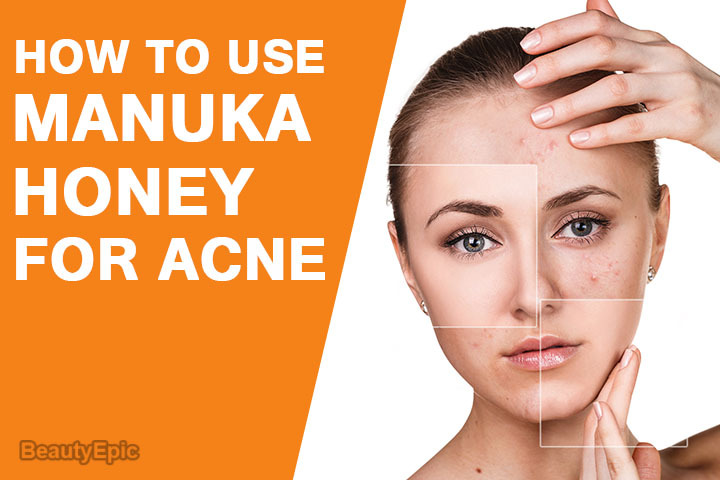 How to Use Manuka Money for Acne? Manuka honey definitely functions to cure acne because it fights against harmful bacteria. 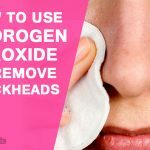 It possesses hydrogen peroxide and some compounds like methylglyoxal. Moreover, manuka honey is very effectual in destroying pathogens, which includes antibiotic-resistant bacteria. You may use it either as a cleanser or as a mask. Steam your face on 1 bowl of warm water in order to open the pores. Mix a tablespoon of raw manuka honey and a pinch of cinnamon together. Massage this honey mixture on your face. Sit back for 20 minutes and then wash it off using one wet and warm washcloth. Rinse off your skin using 1 cup of cold water to lock the pores. How it works: In this face mask, raw honey functions to maintain its anti-fungal, antibiotic, and anti-microbial properties. Tips: If you are allergic to warm steams, don’t place your face over warm water for long. Whisk ¼ teaspoon of manuka honey and 1 teaspoon of apple cider vinegar together inside a dish till they are thoroughly mixed. 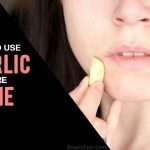 Sprinkle in 1 teaspoon of French green clay and ½ teaspoon of white kaolin clay and then whisk that in to prepare a smooth paste. Gently apply this mask all over your face and allow it dry for around 20 minutes prior washing it off. Follow up this face mask by some quantity of argan oil. How it works: The face mask is packed with beneficial enzymes as well as acne-fighting ingredients, and it ultimately gives you a refreshed skin. Tips: Use other moisturizer if you are allergic to argan oil. Make use of a tablespoon to prepare a thick paste. After the paste gets ready, apply it over the face. Leave this paste for approximately 20 minutes and clean it using 1 cup of lukewarm water and pat dry. How it works: In this face mask, when both these ingredients are mixed, a powerful anti-bacterial as well as anti-inflammatory solution is prepared to heal several skin conditions like acne and skin scars. Tips: Initially test the face mask on small area of skin to check for any reactions. If some reactions occur, consult a doctor. Mix 3 tablespoons of manuka honey and 1 tablespoon of cinnamon together. Place into microwave for 30 seconds. Rinse it off using a cup of water and pat the face dry using a clean towel. How it works: In this face mask, honey assists to penetrate the skin wound and defend against bacteria. It is found that honey and cinnamon have anti-microbial properties. Tips: Don’t heat the mixture on microwave higher than 30 seconds. 1 small bowl and 1 metal spoon. Take a small bowl and using a spoon mix 1 teaspoon of jojoba oil, 3 drops of tea tree oil and 1 teaspoon of manuka honey. Make use of fingertips to take up this face mask from the bowl and then apply it to your face. How it works: Jojoba oil is known to include vitamins, antioxidants, essential fatty acids and many other beneficial compounds capable to protect and nourish the skin. 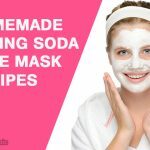 Tips: Make sure to use this face mask instantly, rather than just storing it. This is because you place it inside the fridge, the mask would harden and so it become useless. Take 1 tablespoon of manuka honey in a small bowl. Slice one fresh lemon in half. Squeeze the lemon juice from this half of the lemon inside a small bowl. Add this squeezed lemon juice into the bowl of honey and mix them well. By help of 1 brush, apply this paste on your face. Sit back approximately 10 to 15 minutes. Wash this face mask using 1 cup of water. How it works: Lemon juice possesses alpha hydroxy acid (AHA) called citric acid in excess. The acid can help to avoid creation of acne lesions, as well as decrease the sign of swellings. Repetitions: Once or twice per week. Tips: In case the lemon juice infuriates your skin, decrease the amount of lemon. Using combination of manuka honey with any of these ingredients, the final face mask assures to cure major symptoms of acne. However, consult your dermatologist before using them if you have some skin allergies.